superdumb supervillain: #Walkabout Motivation: Zombies, Run! It takes some prodding for me to get up and moving. I was never the little kid who jumped around and ran, so I know that incentivizing my fitness regimen is probably a good thing. I'd like to buy something pretty as a reward but that adds up too quickly and I'm in for the long haul with this new healthy lifestyle business. So, how can I liven up my workout? Music alone isn't going to cut it. 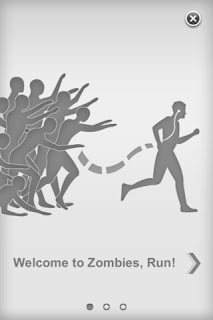 Ladies and gentleman, I introduce to you Zombies, Run! 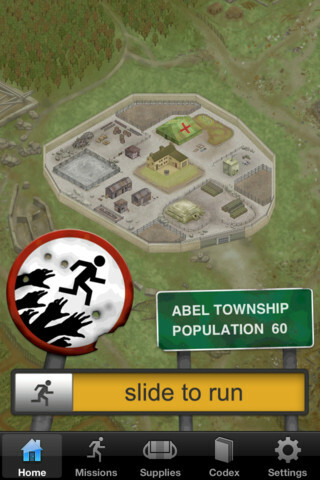 an app to get you running… away from the undead. 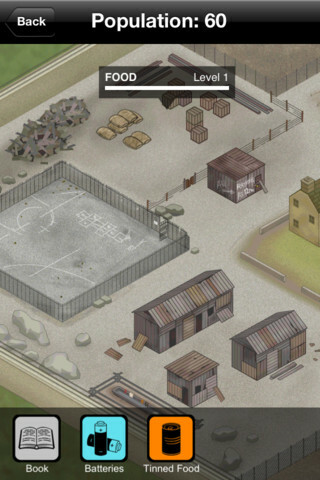 It's a well-executed and immersive fitness role playing game and it's on half-price sale through Sunday April 8th for $3.99. A meager investment for your health and the fate of humanity, if you think about it. As if that isn't enough, the geniuses (genii?) behind Zombies, Run! have just published a companion ebook, The Runner’s Guide, 75 pages of helpful hints and commentary that they are offering for FREE as a PDF and a multi-touch iBook. 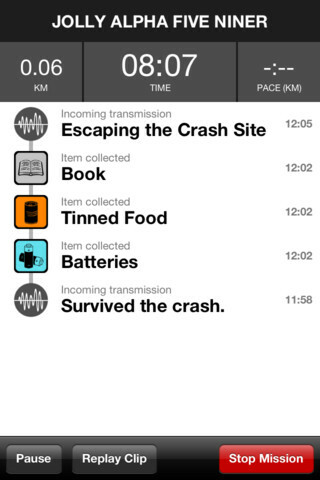 Find out more on the Zombies, Run! blog. If running for my life doesn't work, I don't know what will, but just to be safe I also joined a gym today. Those zombies should be getting pretty nervous! In accordance to the FTC Guidelines and the WOMMA Code of Ethics, I am disclosing that no compensation was provided and all opinions are, as usual, my own. I did write about this app because I believe it's a good way to stick to the fitness goals I have as a brand ambassador for the 28 Day #Walkabout campaign but I'm not entirely sure what Dr. Weil's stance on zombies is. I'll have to ask him about that sometime.